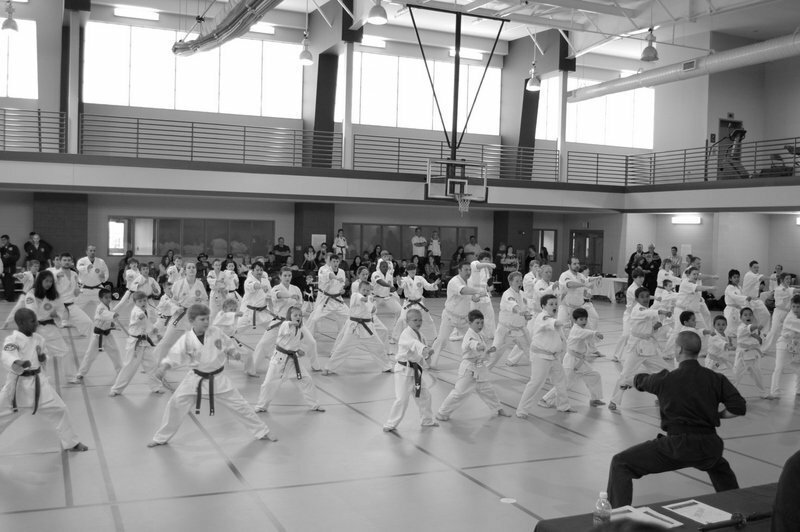 Most martial arts schools limit you to only one free trial class. We offer new students a 10-day risk-free trial that includes a free uniform and unlimited access to all of our beginner group classes. We’re confident that the class structure, the camaraderie, and high quality instruction will convince you to let us guide you on your path to jiu-jitsu mastery. If it’s not exactly what you are looking for, we will never charge you a penny (the only requirement is that you return the free uniform that we provided to you). To take advantage of our 10-day free trial, simply contact us at gmh@conwaycorp.net, and a student services representative will help you get started right away! Click on the links below to view video clips for examples of the training you will receive in the Academy.